We continued to collect used eye glasses for LCI. For 2015 so far, we have a great start and collected over 130+ pairs of glasses. Please donate your eye glasses for a good cause. The collection locations can be found here. We want to thank these retailers for working with us. Thank you! 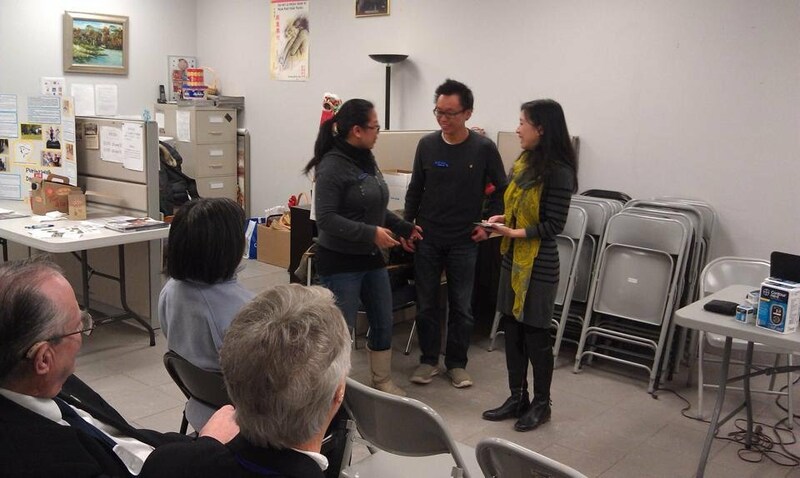 Our club held a Diabetes Information and Lions Club Membership Information session on Sunday January 11th. 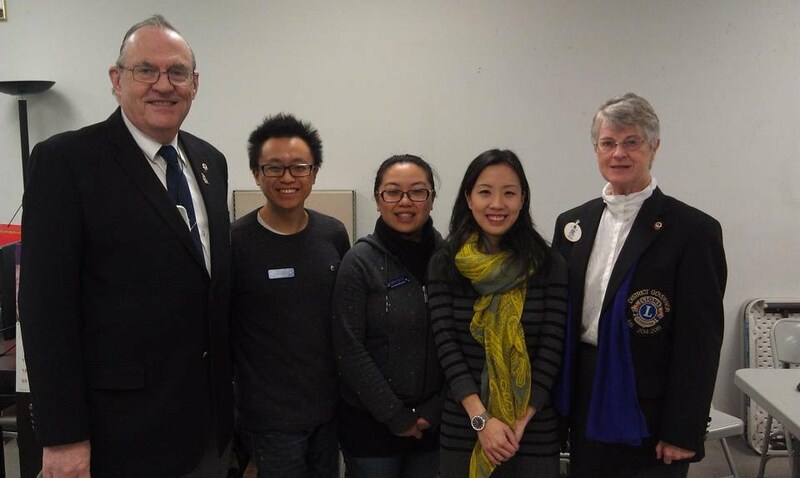 It was a great opportunity to know more about diabetes, the Lions club and to meet with our members. 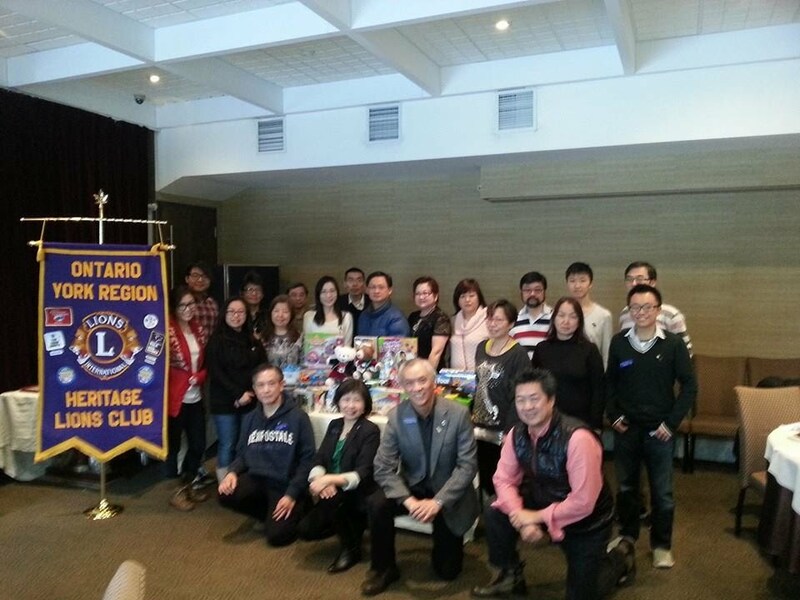 In December, we had our Christmas / Holiday lunch to celebrate with our friends and family at the Mandarin Golf Club. 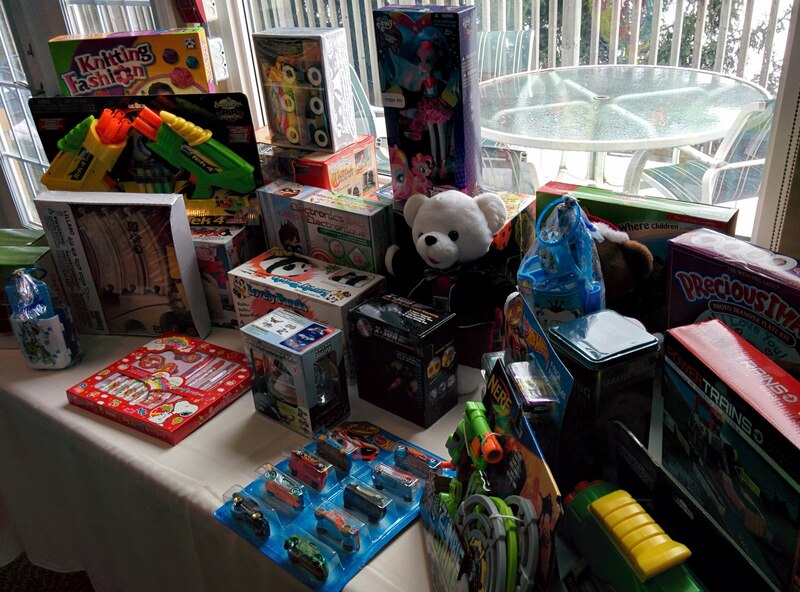 We are also collecting new toys that will be donated to Markham Stouffville Hospital. 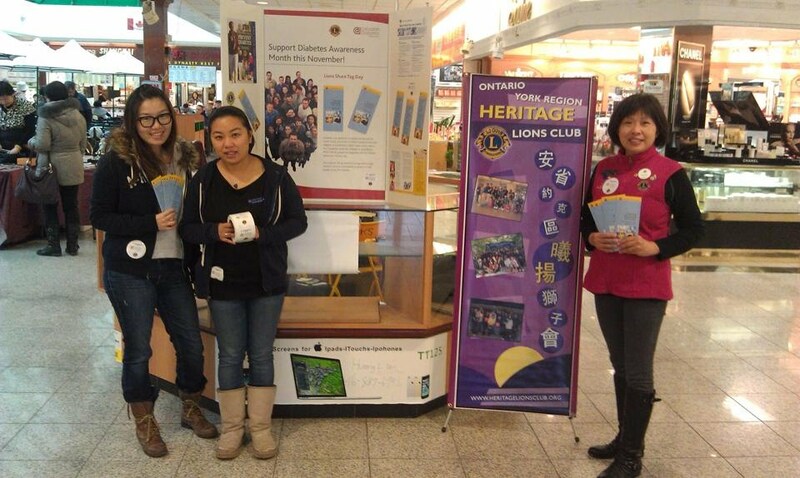 Our Club hosted Tag Day to fundraise and raise awareness for the Canadian Diabetes Association at the New Kennedy Square.